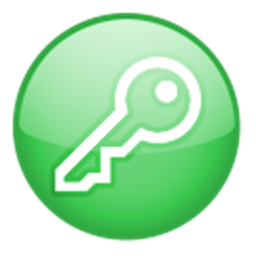 MSAct Plus — Program for activation, including by phone, Microsoft products (Windows, Office) with base of the keys! 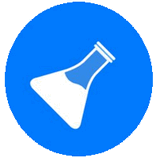 KMSpico — is the ideal tool to activate the final version of Windows 7/8/8.1 and Office 2010/2013. 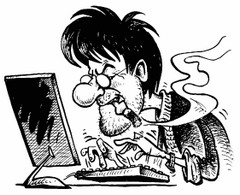 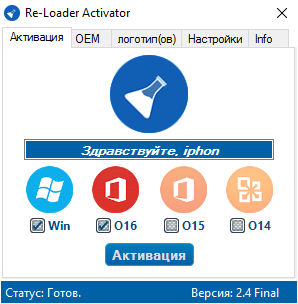 Activator does not require user intervention, the entire activation process takes place in the background, just run the activator and a couple of minutes to check the activation status of Windows and/or Office.